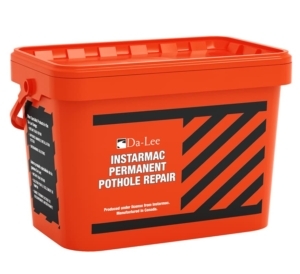 Permanent and simple to use pavement repair. 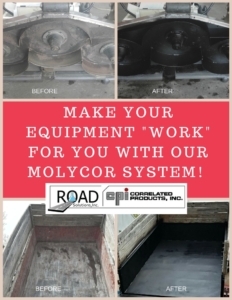 Proven 3 step maintenance program for your fleet vehicles. 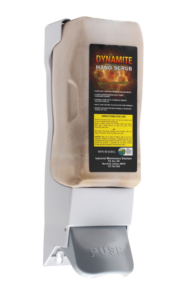 Our #1 selling industrial strength hand scrub. YOUR TRUSTED SOURCE FOR ALL OF YOUR MAINTENANCE NEEDS. Correlated Products is committed to the environmentally sound management of chemical materials. 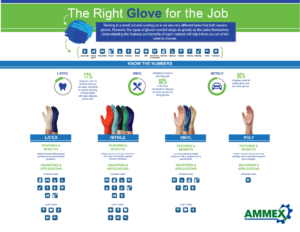 We are directly involved with customer training programs, providing comprehensive product information, safety recommendations, and chemical handling instructions for their employees, to ensure a safe and healthy working environment. CPI is a great time-saver for us and we find them to be very customer focused! The sales rep took the time to learn our business and several times now has offered new product solutions for both our shop and office. Can’t beat forward thinking!